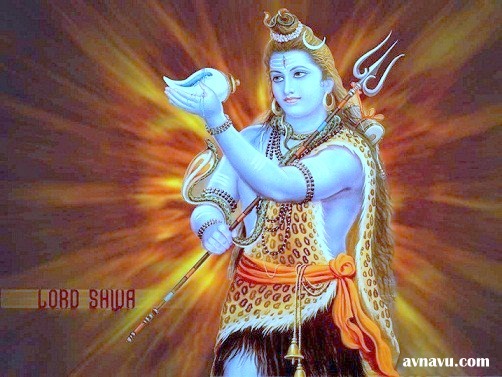 May the almighty Lord Shiva bless you with all the good things in life and grant you ample peace and good health! Shravan blessings to you and your family. Wishing you all a very happy Shravan maas. your wishes will b accomplished.